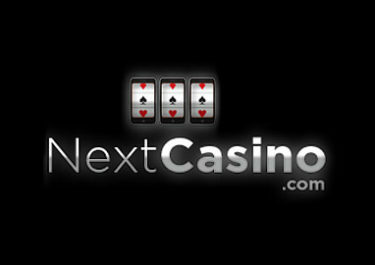 Play for big rewards & cash prizes! Three more weeks of free spins, tournaments, cash drops and prize draws! 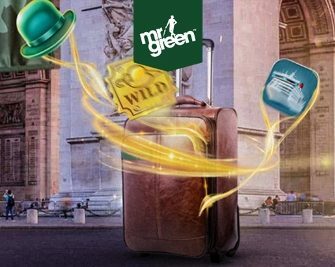 You could travel to Paris in style when you join the celebrations for the release of Mr. Green’s bespoke own slot ‘Finding Mr Green’. Yet again four rewards are waiting to be claimed, each increasing in challenge but also in value. You can look forward to infinite free spins bundles, random cash drops, slot races and wager rewards. Take one or take them all, it’s up to you. Then return next week to find four new rewards. Get 30 seconds of Infinite Free Spins on Mayan Gods with every 100 spins at €1.00 or more played on the eligible games, up to six times per day. Claim them every day for a total of 21 minutes of infinite spins throughout the promotional period. Every spin across the eligible games could trigger one of 50 instant cash rewards of up to €2,750. Pick a slot game of your choice from the collection and play actively at €2.00 per spin to potentially trigger a random cash prize drop. 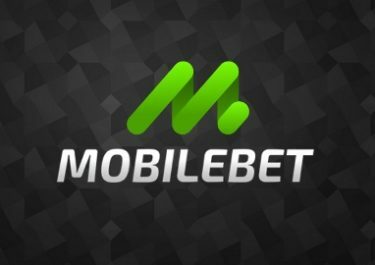 A total of 50 cash prizes from €150 to €2,750 are available throughout the week. All prizes will be instantly credited in cash. A in-game tournament tab displays remaining time and prizes. Take part in a leader board race on Finding Mr Green and Lucky Mr Green. Play with minimum €0.50 / 0.60 per spin and score the highest equalized win in a single spin to race to the top of the leader board. All tournament info and leader board can be found within the game client. 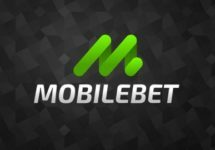 The TOP20 scorers by midnight on 5th March 2019 will win cash prizes worth €50 to €1,500, credited with no wagering requirements within 72 hours. Unlock direct access to the Blaze of Ra Free Spins round valued at €1.00 if you lose 90% of your deposit, up to two times per day. A minimum single deposit of €500 or more is required to claim this offer. The deposit must be made via the OPT-IN button on the promotion page. Winnings from the round are cash, no wagering requirements. This offer can be claimed up to 2x per promotional day but requires a new single deposit of €500 or more to activate it each time.